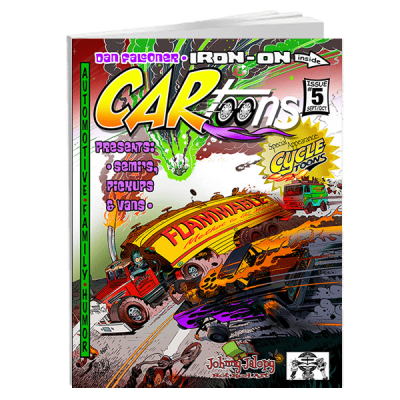 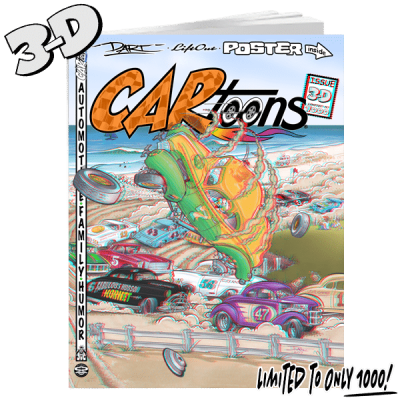 Order your Poster Edition Set of the newly revived CARtoons Magazine now! 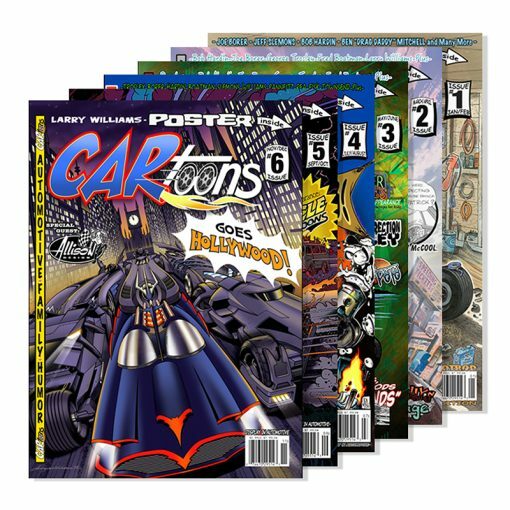 This set includes Issues #1 through to #6 (6 issues) of the Poster Edition. 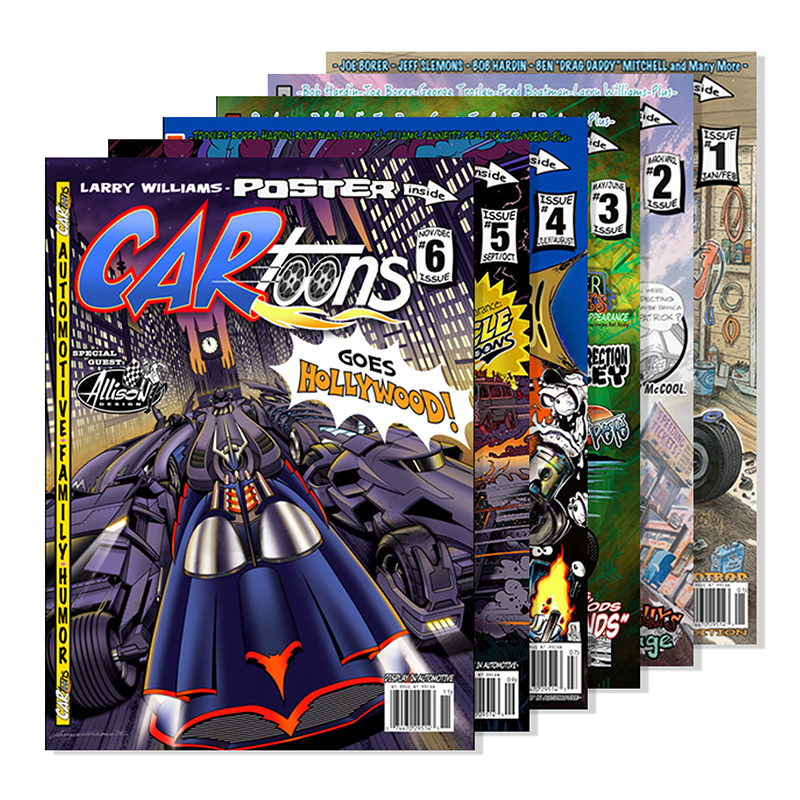 Each magazine comes with a poster insert created by CARtoons Magazine top Artists from around the world!.